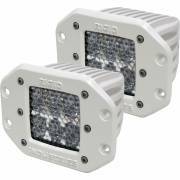 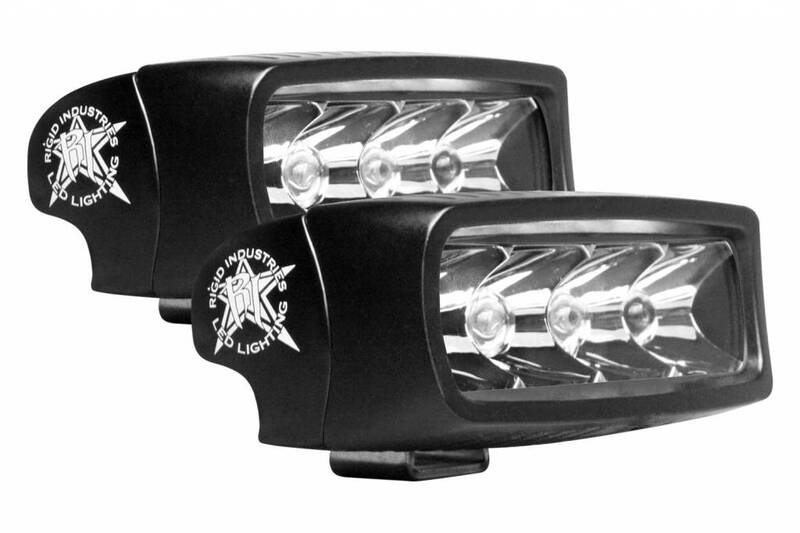 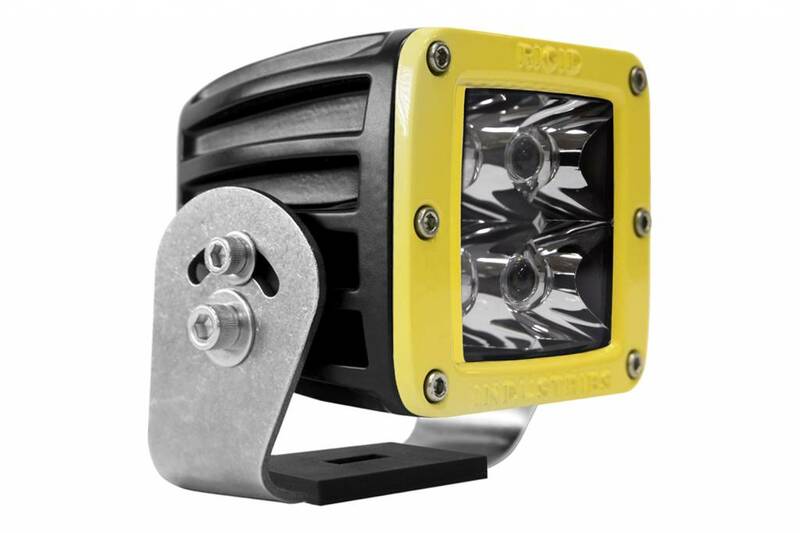 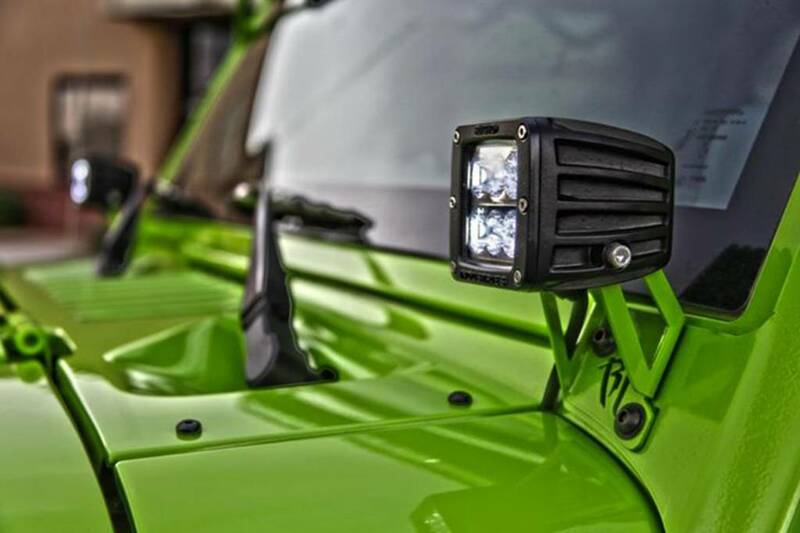 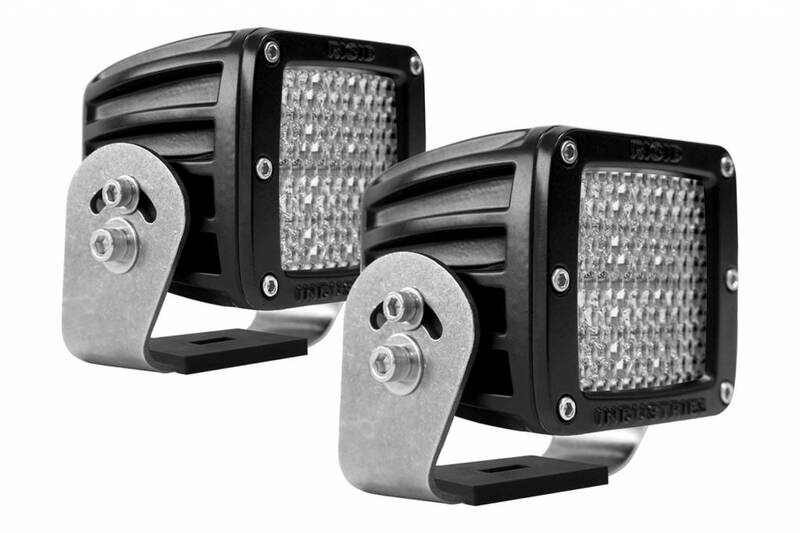 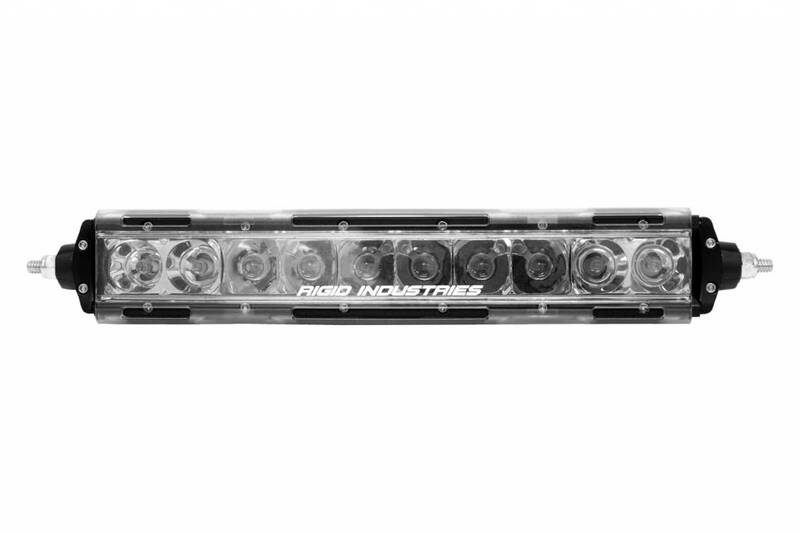 Unmatched customer service, along with developing one of a kind lighting products, is a staple of what Rigid Industries is about. 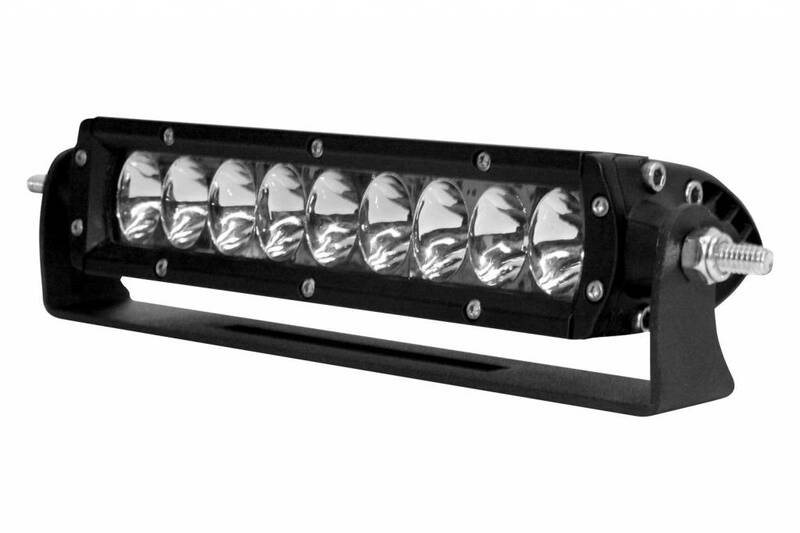 Whether it be designing custom lights or offering solutions to new projects. 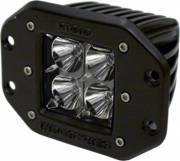 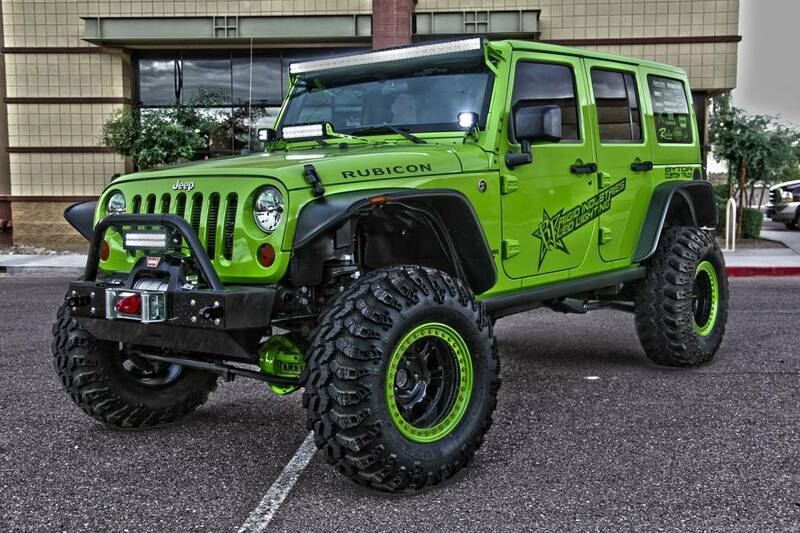 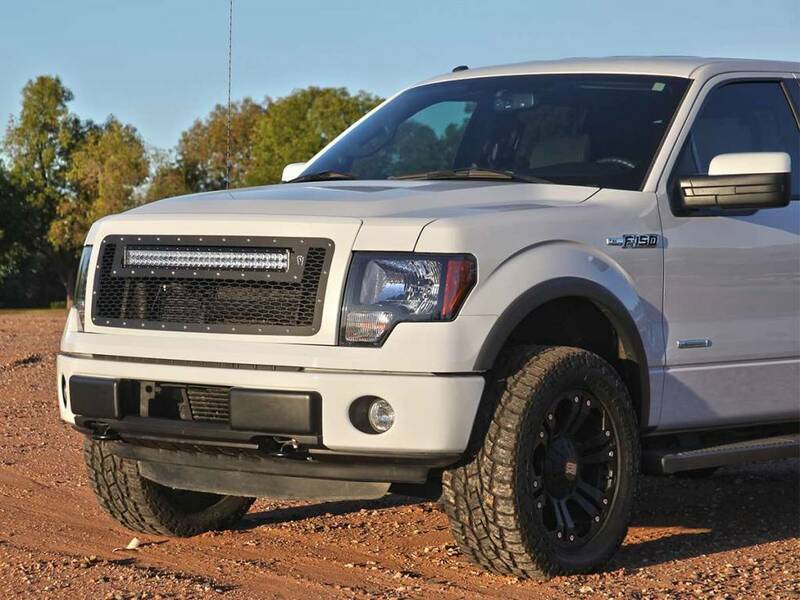 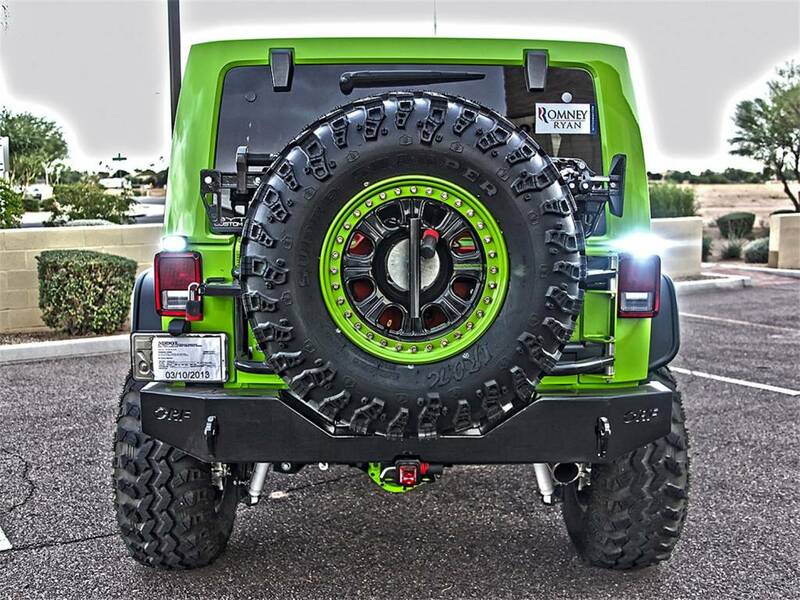 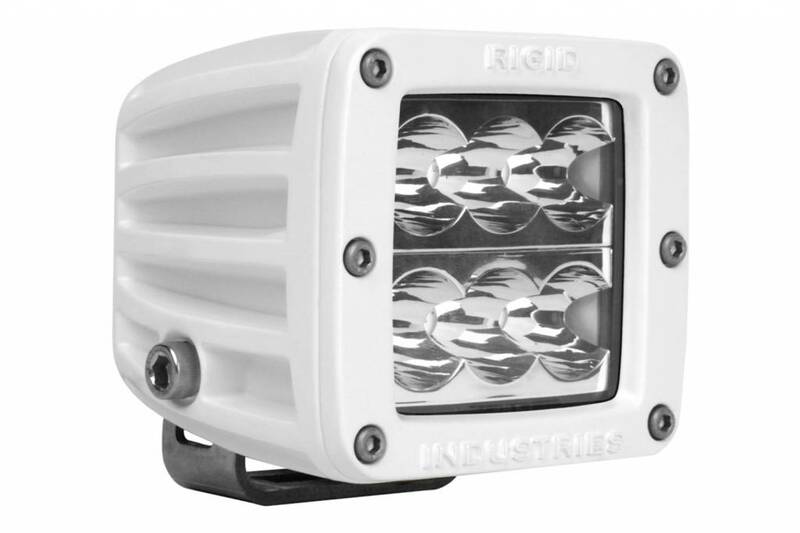 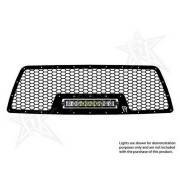 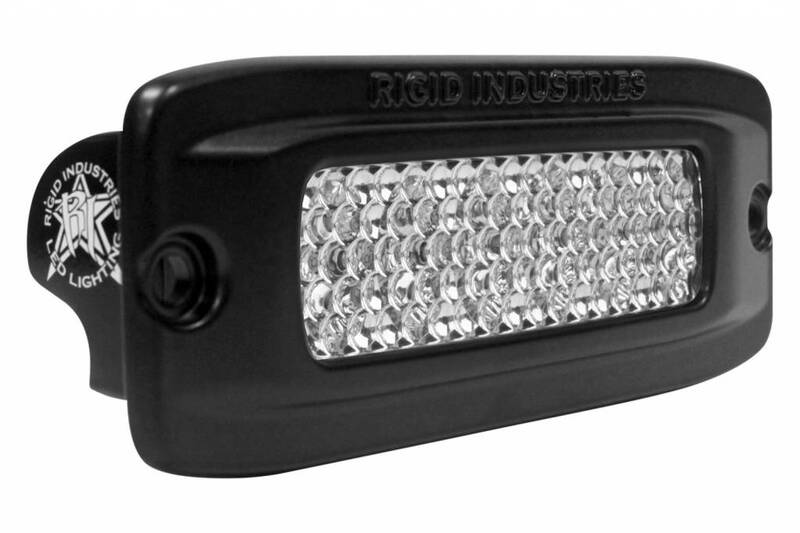 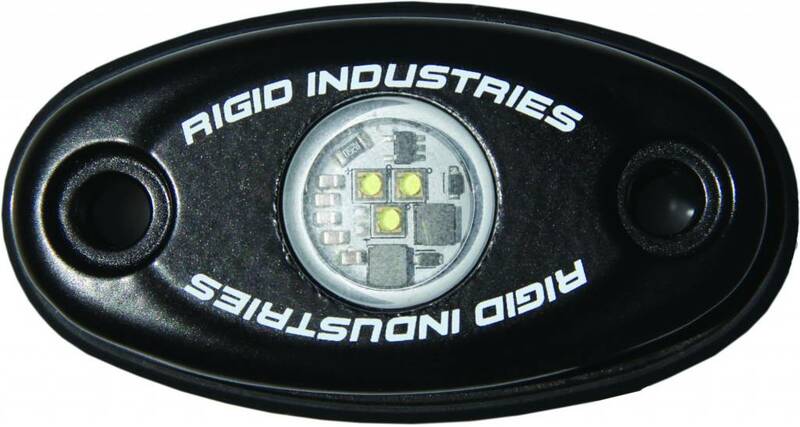 Rigid Industries is able to meet your needs in our 15,000 square foot location. 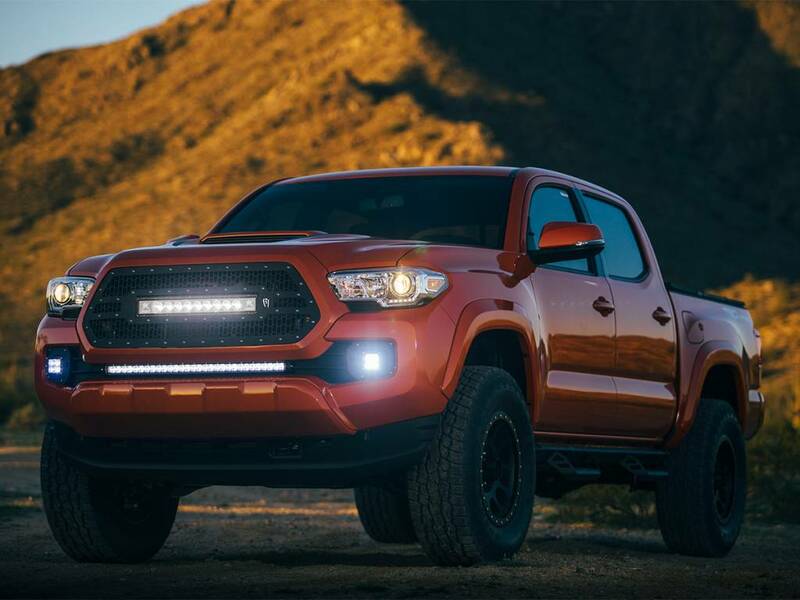 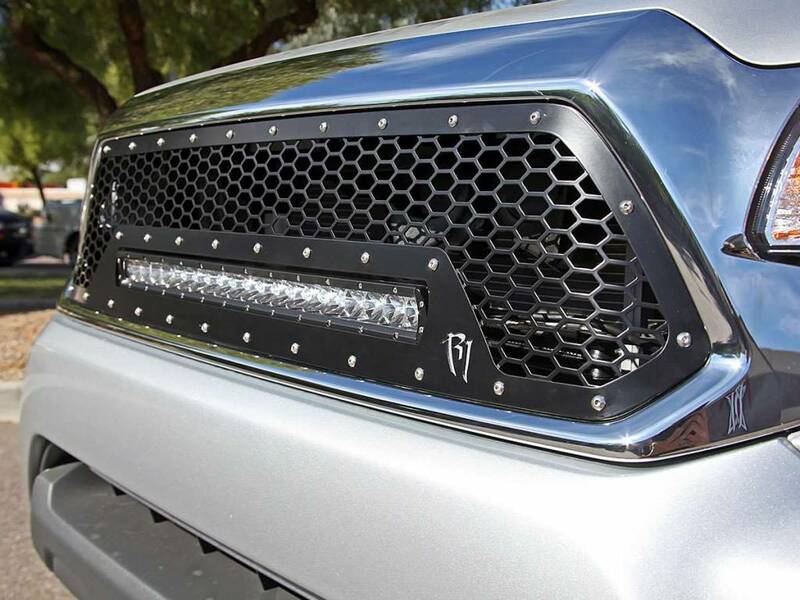 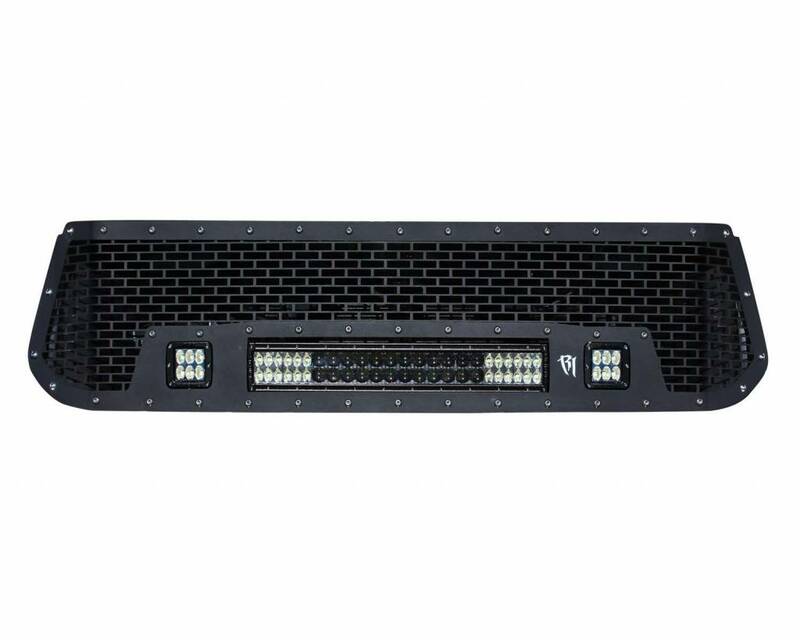 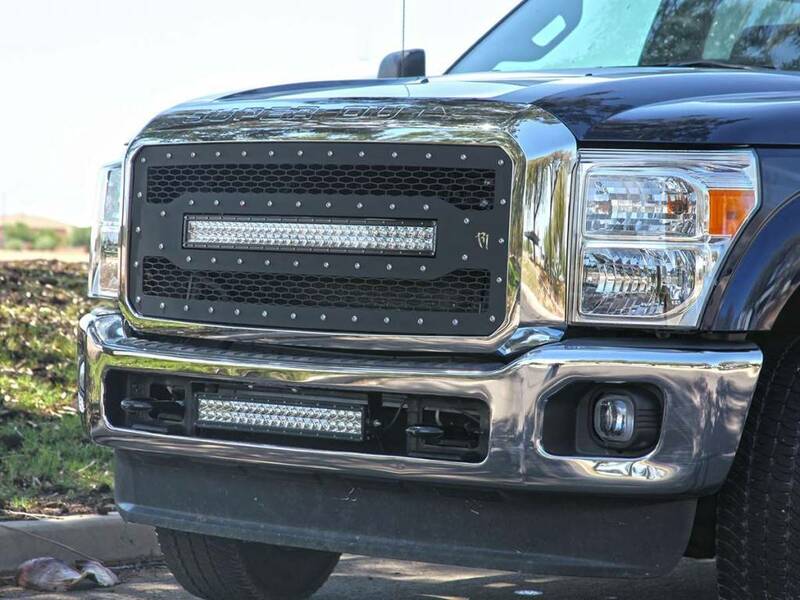 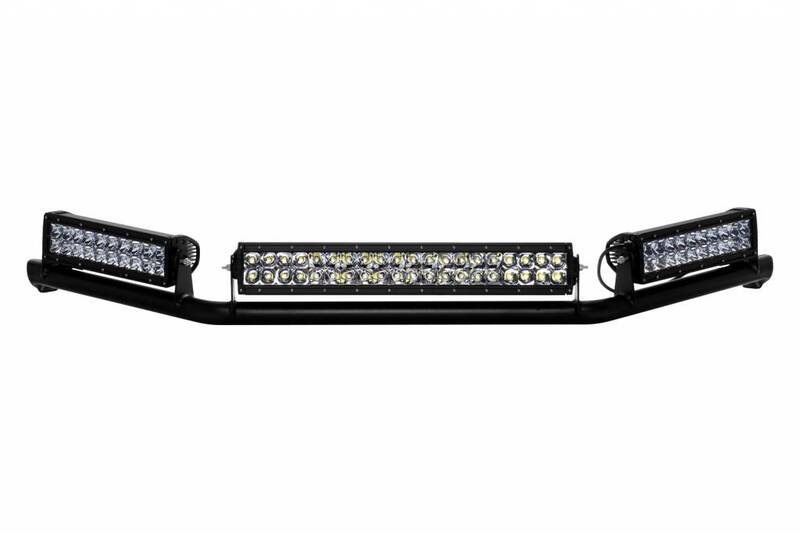 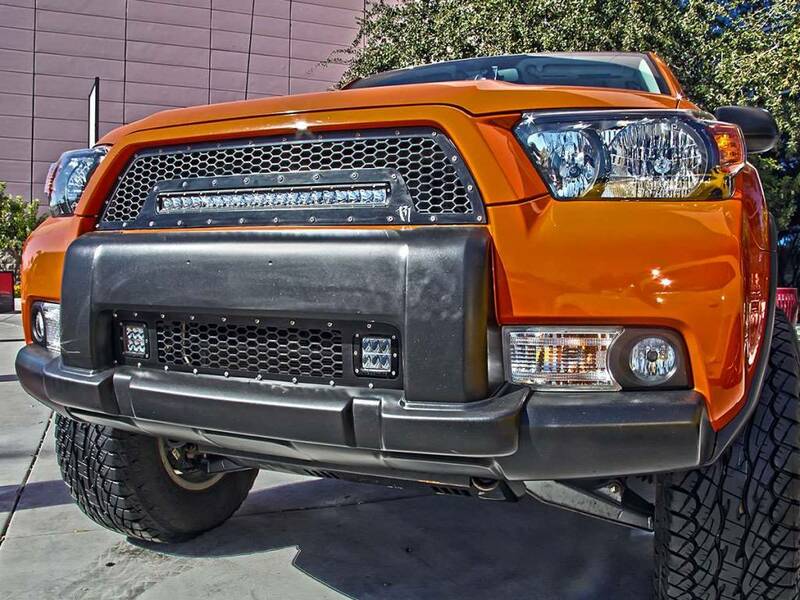 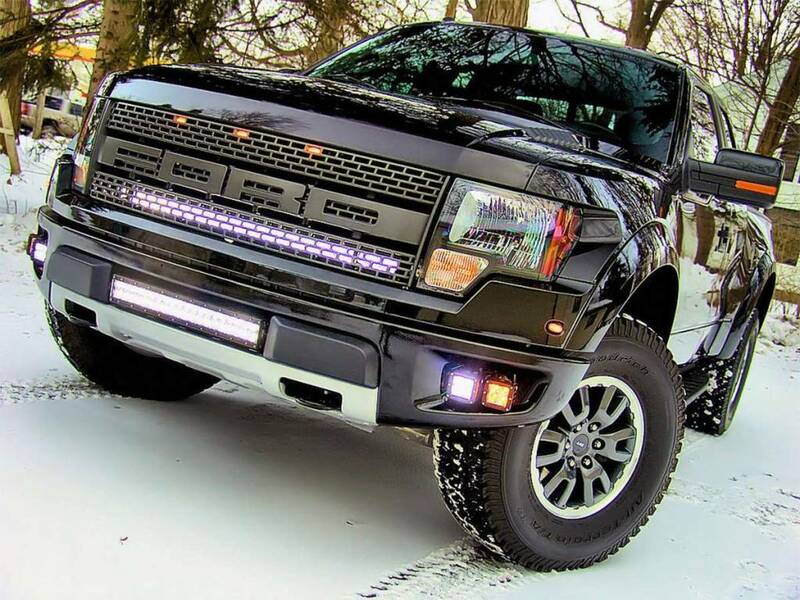 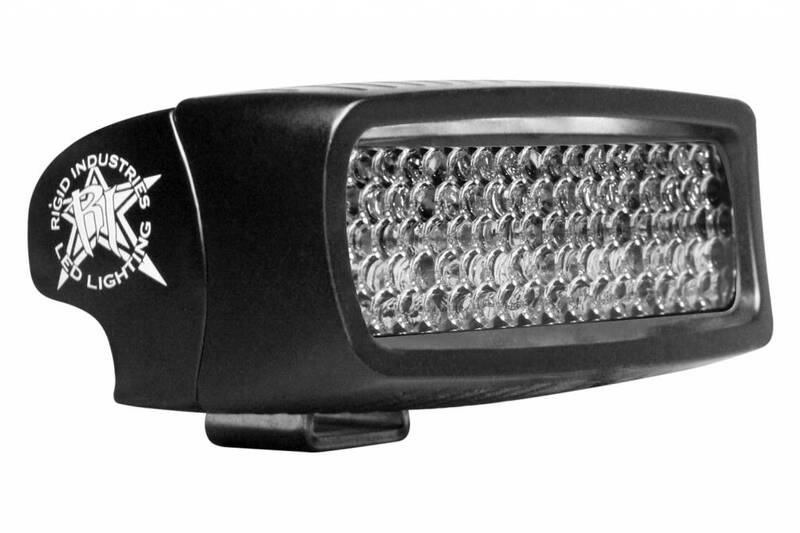 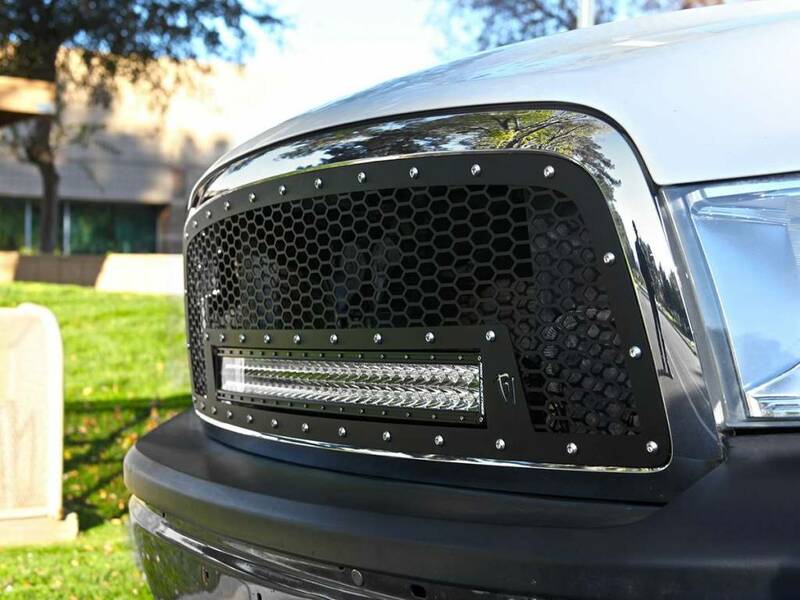 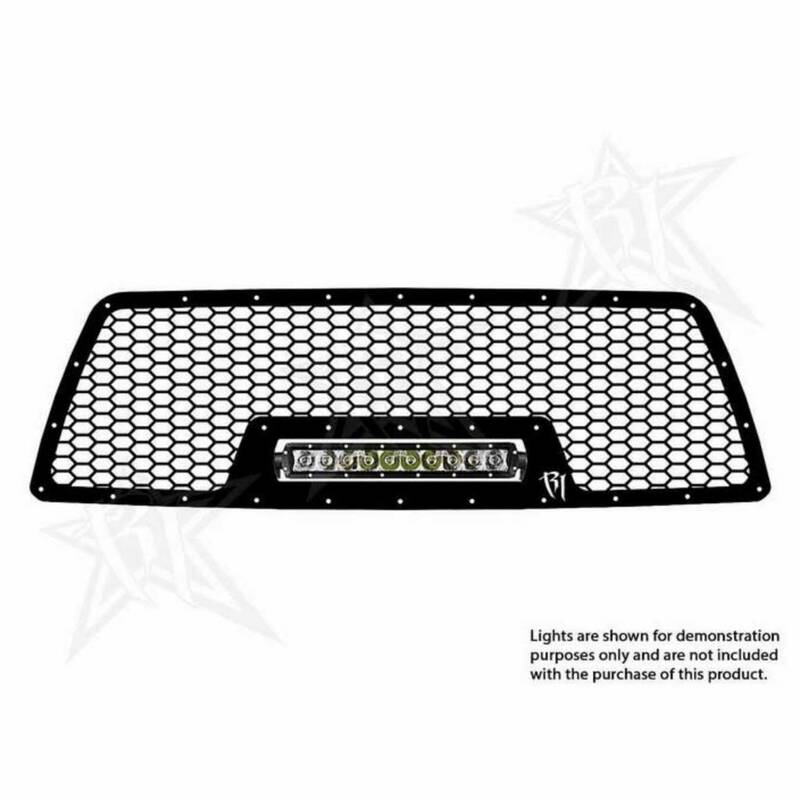 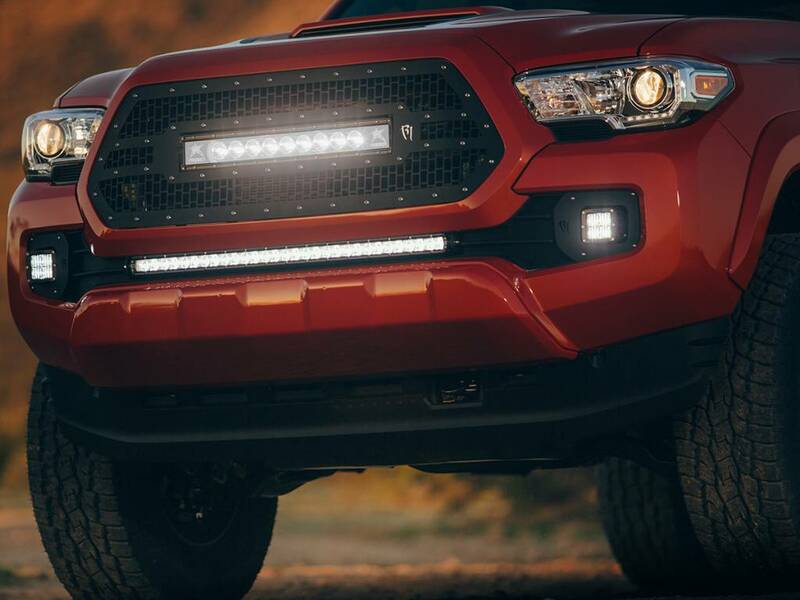 Our flagship LED light bars are made in the U.S.A. where we are able to remain hands on, expand, design and adapt to current and future needs of clients.